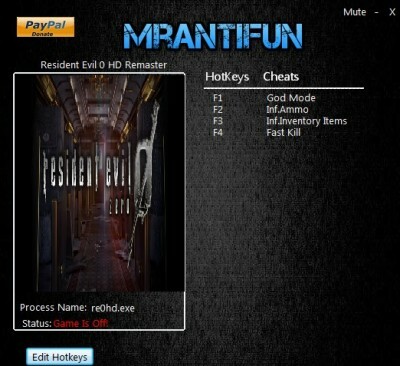 In this article you can download Resident Evil 0 HD Remaster cheats. This trainer +4 has been created by MrAntiFun for game version 1.0. All cheats on our site you can download without registration, so this hack available for download free. With this trainer you will get the advantage in your game. But first, a bit of information about the game. 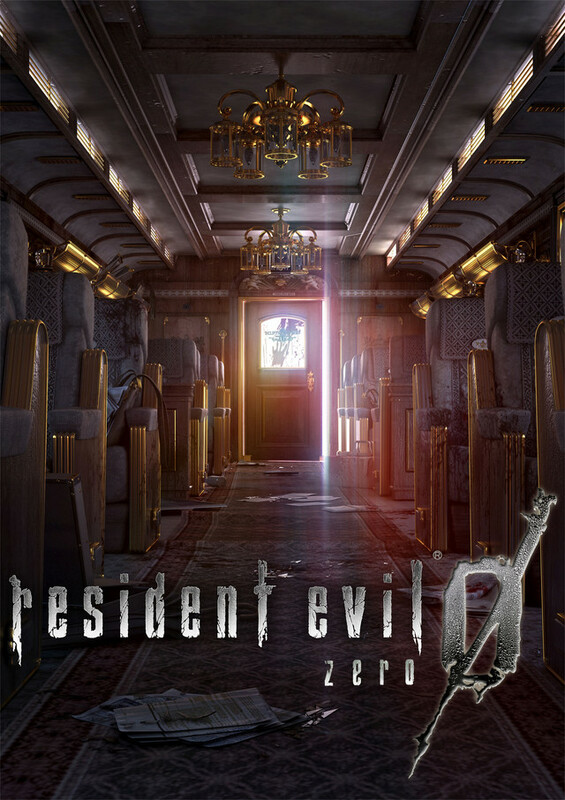 Resident Evil 0 HD Remaster is a polished version of the series prequel, following the Resident Evil HD Remaster of 2015. The classic horror title harkens back to the old days of the Resident Evil series when the games were mysterious, creepy, and made players carefully conserve their resources. It bears almost no resemblance to the Resident Evil games of today, which should make it an interesting throwback for players who never tried out Resident Evil before it became the action-filled QTE-fest that it is today.